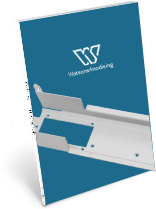 Watsons takes a huge amount of pride in producing quality chemically etched and filled signs to the highest standard achievable. 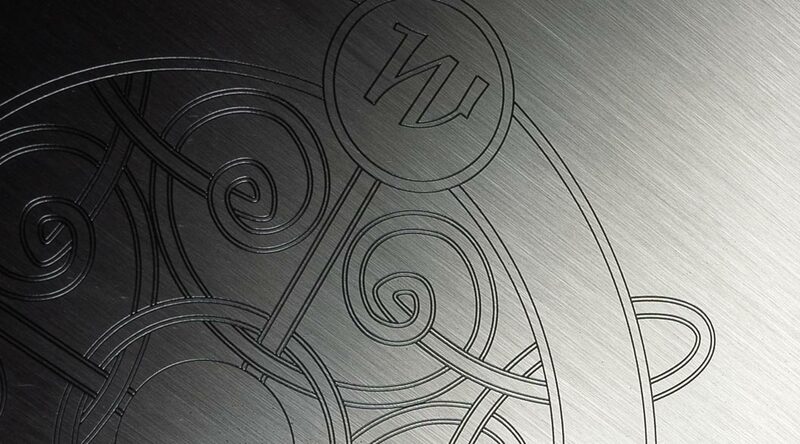 We etch and fill all types of metals including, stainless steel, brass, copper, bronze, aluminium and coloured stainless steel in both brushed and polished finishes. All our signs are tailored to meet the individual’s needs but if you are not sure we are always on hand with friendly advice. 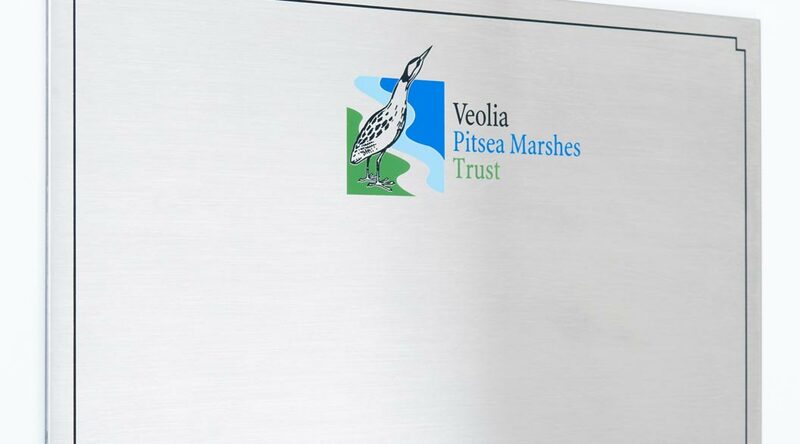 All our signs are carefully made onsite to the highest standards; we have the capability to etch signs up to a size of 1950 mm X 950 mm in one piece. Etch and fill is suitable for both interior and exterior use. 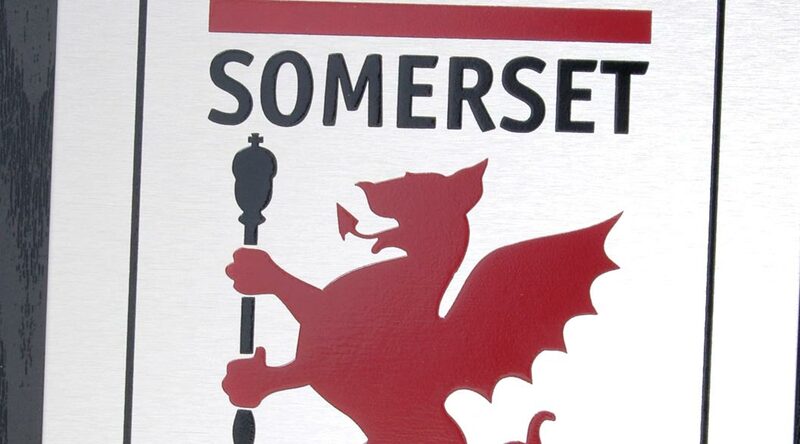 Because we work from Vectorised artwork we are able to add fine detail, company logos, maps, scenes and crests to give the sign character and depth unobtainable by other methods. 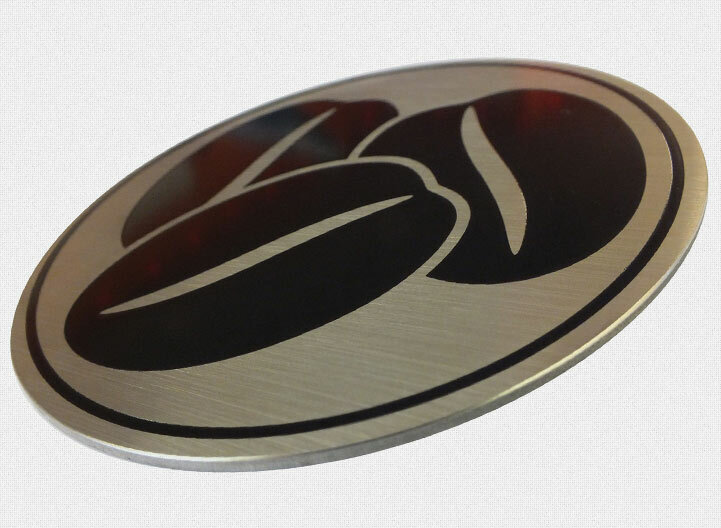 We can add multiple colours to signs, nameplates, panels and labels where corporate branding must be replicated. Etch and fill is ideal for hotels where a large amount of room number signs and floor level signs are required, this can be achieved cost effectively because we are able to put multiple images onto one sheet. Etch and fill is becoming very popular with Museums where text and images can be combined on one sign to tell a story, or a series of different signs that can depict an event from history. Why Watsons For Etch and Fill?